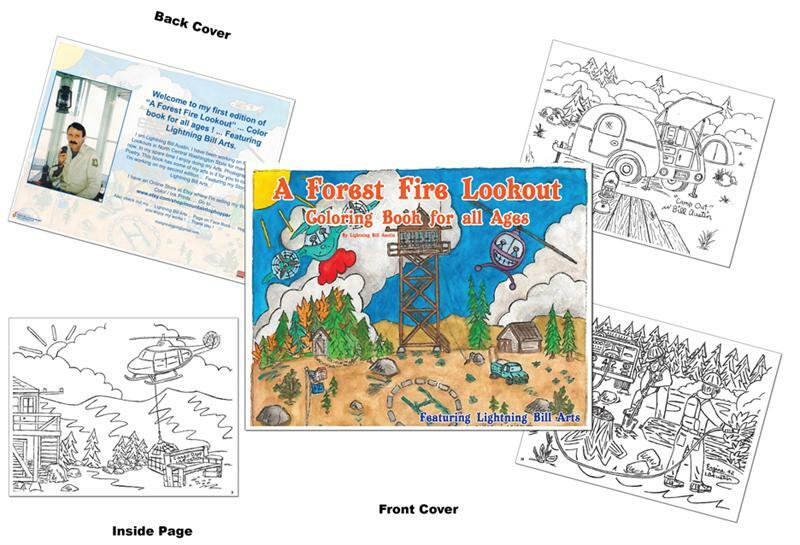 Welcome to my first edition of “A Forest Fire Lookout” ... Color book for all ages ! ... Featuring Lightning Bill Arts. I am Lightning Bill Austin. I have been working on Forest Fire Lookouts in North Central Washington State for many years now. In my spare time I enjoy doing my Arts, Photography and Poetry. 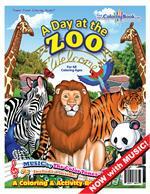 This book has some of my arts in it for you to color and I'm working on my second edition ... Featuring my Story and Lightning Bill Arts. Also check out my ... Lightning Bill Arts ... 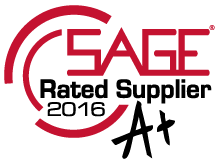 Page on Face Book ... Hope you enjoy my works! ... Thank you!